Since 2005, Singapore’s Building and Construction Authority has certified over 1,800 buildings with their Green Mark rating system. 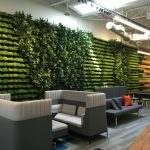 In 2009, they launched Green Mark for Office Interiors – a scheme that promotes good indoor air quality, energy- and water-efficient solutions, and the implementation of more environmentally friendly office policies. We spoke with Dr. Keung on the phone to learn more about Green Mark and how it is growing. WDM: Many of our readers are familiar with the LEED certification system – how does Green Mark compare? Dr. Keung: There are many similarities, but there are two key differences: one is an emphasis on energy efficiency. Nearly half of the points in our Green Mark scoring system have to do with energy efficiency, largely because of [Singapore’s] climate. If we need to use air conditioning, we want buildings to have the most energy efficient air conditioning system. The other key difference is in certification. We take Green Mark in two stages. First is the design stage: We make an assessment and decide which level you are achieving, or if you are just meeting minimum requirements. But you won’t get certification without our post-occupancy process to verify whether the systems that were in the design drawings are actually done in the building itself. 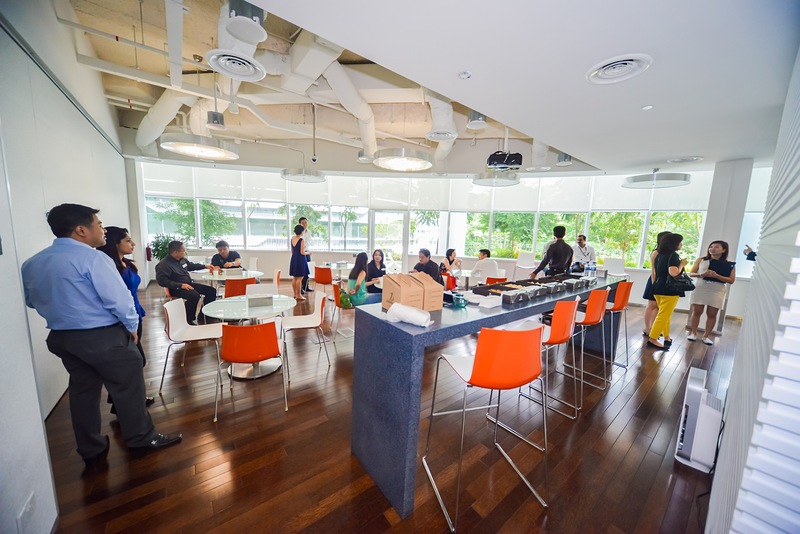 Autodesk’s Asia-Pacific Business Headquarters earned Green Mark Platinum for Office Interiors in 2012. What are the co-funding incentives that BCA offers to projects that achieve Green Mark certification? For new projects [that exceed the minimum certification requirements], they get an additional 2 percent of floor area for the project. For existing projects, we have other incentives to co-fund the retrofitting costs, which can cover up to 40-50 percent if they reach highest level of Green Mark certification. Ed. note: All new construction in Singapore is required to meet at least the minimum Green Mark requirements. How else are you educating people about Green Mark? How long will it take to green all of Singapore’s buildings? By 2030, we intend to certify 80 percent of all of our buildings. We passed legislation more than a year ago to require all existing buildings to submit energy consumption data to [BCA] every year. We also require them to meet the minimum Green Mark certification requirements [with] any improvements to [the existing building]. What’s next on the horizon for Green Mark? We are focusing on the occupier. We believe that we won’t be able to achieve a very high level of energy efficiency and reduce consumption without getting our users and occupants of the buildings to do their part. To learn more about Green Mark, visit BCA’s website.